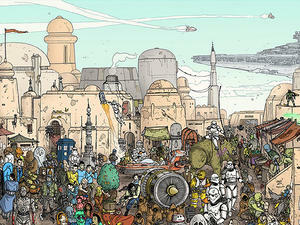 An amazing drawing of Tatooine by Ulises Farinas. Lots of cool things in here like the Lego man and batman with a lightsaber! See the full version of this image. Is it a Photograph or a Painting? 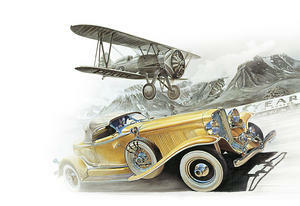 Can you tell if these are photographs done by an amazing photographer or painting done by a talented artist? 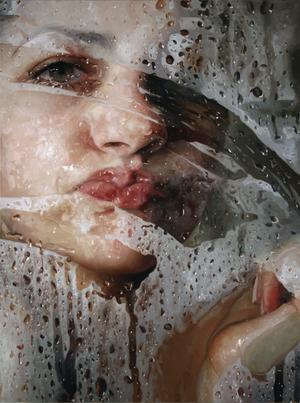 These stunning paintings are done by Alyssa Monks. Let us know if these paintings fooled you for photos also! 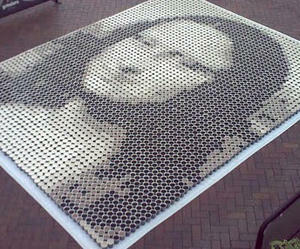 This Mona Lisa wasn't painted, but rather poured with different shades of coffee. The total cups of coffee was 3,604, wonder how long it took to brew all that coffee! – Tenzin Gyatso, the 14th and current Dalai Lama, as well as the longest lived incumbent. Dalai Lamas are the head monks of the Gelugpa lineage of Tibetan Buddhism. He won the Nobel Peace Prize in 1989, and is also well known for his lifelong advocacy for Tibetans inside and outside Tibet.